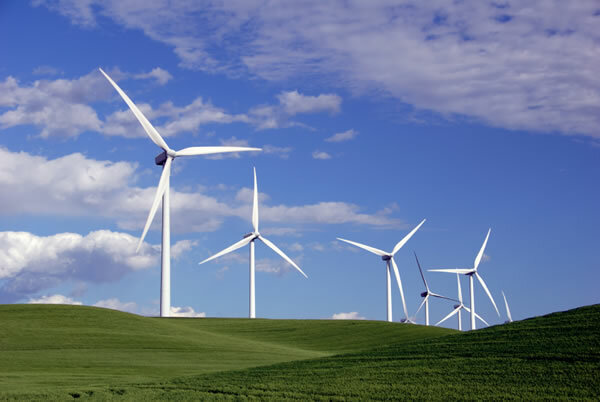 Following the announcement of a 90% renewable energy consumption target for the ACT (although with renewable energy production needing to come from outside the ACT), The ACT Government has called for wind energy proposals. Minister Simon Corbell said proposals would be judged on a combination of factors, including price, local investment and proven community engagement. “Wind energy is expected to be the most cost-effective option to providing large-scale renewable energy, which is why the Government is releasing 200MW of feed-in tariff capacity for wind projects this year,” Mr Corbell said. The cost to consumers for achieving 90% renewable energy by 2020 is expected to peak at about $4 per household per week in 2020 before declining from then on. This cost will be offset in most households by energy efficiency programs saving households about $4 per week.